Hello Everyone, in this Episode of “Check in with Kjersten” I have a fun conversation with my wife, who is also my boss, and the owner of Her Spirit Vodka, Kjersten Merila. As always, we get the latest update on Her Spirit Vodka and learn a little something about Kjersten. Hope you Enjoy the show. Kjersten and I thought about not posting this episode because it gets kind of intense and ends on an abrupt note. 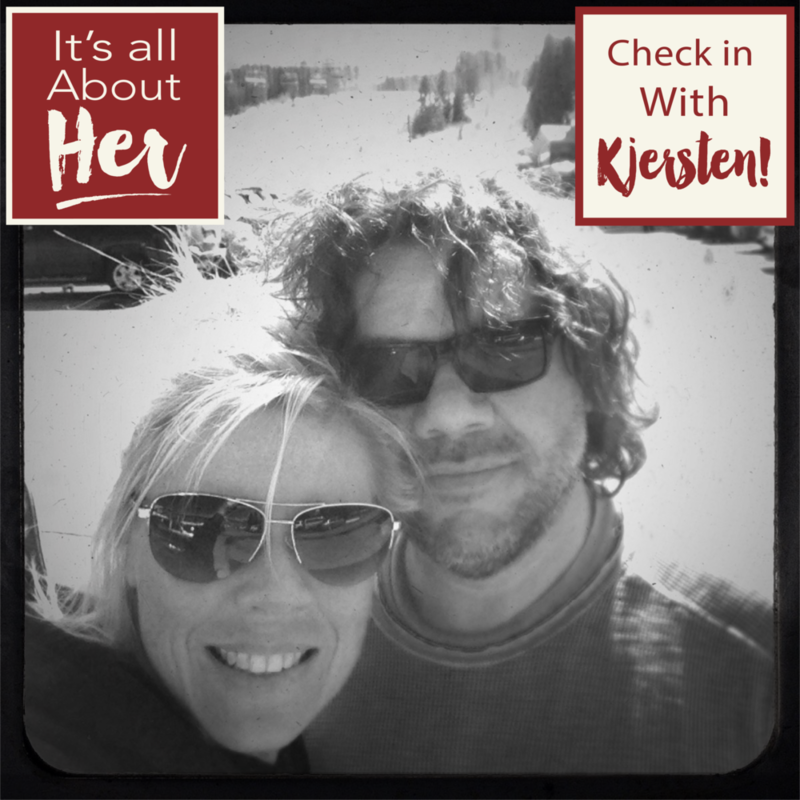 We do the “Check in with Kjersten” to share our journey as a married couple that is starting a business together, so we felt it was a must to share. If you are listening with a child be prepared for some explicit language. Thanks for listening. Get the latest news from Her spirit vodka! Provide your name and email and we'll send you fun things to read about Her Spirit! We will not sell, or share, your information with anyone.